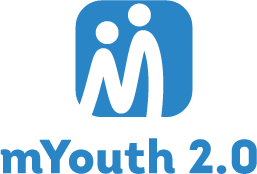 In the Philippines mYouth2.0 was launched for the first time in 2017 with the help of our amazing local partner organization BTG Philippines. The person who made this possible is Elly Gragas, the Executive Director of BTG Philippines who together with her team put enormous efforts and contributed a lot in order young people in the Philippines to have the best experience with mYouth 2.0, not only as partner organization but also as one of the mentors of the mYouth 2.0 winning teams. 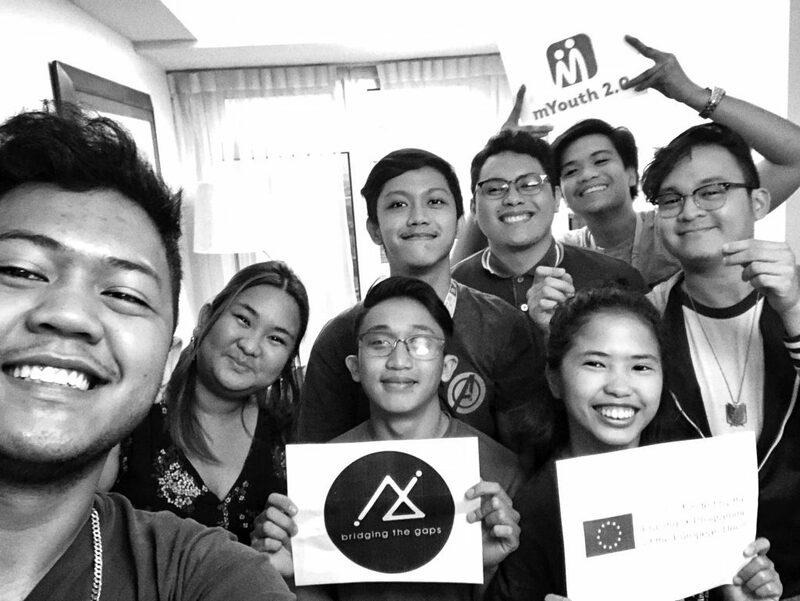 1.BTG Philippines as one of the partners of the mYouth 2.0 project, successfully organized dozen code weeks and the local camps in your country. What were the young people experiences and reflections from these events? Elly Gragas: Through the help of the mYouth Ambassadors (group members of the 3 winners from the Philippines), we have managed to organize dozens of code weeks all over the country. The participants were surprised that the ‘coding experts’ that facilitated the workshops were young (21yrs old and below). Using non-formal methodologies and having young experts made it easier for us to engage the participants in the activities. The participants were open in asking questions and was enjoying the hands-on exercises. They were thrilled having a finish product (mobile application) after a 4 hour coding workshop. According to the participants, they didn’t know that coding could be that easy, fun, and exciting! 2.What sparked your organization to participate in this international project and what inspires your organizations to work for community development and education of young people? Elly Gragas: The Philippines, being a developing 3rd world country, with 30% of its population being the youth, should take advantage of our young population to effect change and to end poverty. Nine Percent of Filipinos aged 6 to 24 years are out-of-school children and youth. Working for the youth, mostly disadvantaged ones, we’ve been trying to participate in projects which can give them opportunities to learn new skills which they couldn’t get from a formal education that they cannot afford. We strongly believe that learning how to code can help them get into the labor market with the absence of a school degree, especially nowadays that people use mobile applications in their daily lives. With the innovative character of the mYouth project, where they could also learn entrepreneurial skills while addressing a social issue, not only gives these young people to get employed but to be entrepreneurs and help more people to be employed while having social impact. 3.You were also one of the mentors of one of the winning teams of mYouth 2.0. Can you share with us the experience from the mentorship process? Elly Gragas: Given the opportunity to be the mentor of ‘Studentist’ gives me valuable insights not only with the social issues in Romania but of the whole Europe or even globally and how these young people addresses them using their diverse skills as a team and how they collaborated with other competing groups from other countries with the same social issues only shows that in attaining sustainable development, cooperation and not competition should prevail. 4.In general, are the youth in the Philippines engaged in mobile app development and how much they are using technology to produce social impact and positive change in the communities? Elly Gragas: Apps, artificial intelligence, virtual reality and other digital advancements are designed by young people mostly for young people in the Philippines. They channel their youthful energy and ingenuity to produce useful development outcomes. The potential is tremendous for youth to use such technologies for much greater development impact. Young people are nearly twice as networked than the global population as a whole. Being one of the world’s least developed countries, the youth are nearly three times more likely to be using the internet than the rest of general public. Information and communications technology (ICT) has helped youth to mobilize, collaborate, socialize, and have a voice. 5.How has the collaboration in this project empowered you and your organization BTG Philippines? Elly Gragas: The project enables us to deeply understand how ICT skills empower the youth and the huge opportunities it creates. By being part of the project consortium, we have learned the best practices of other partner countries, and through the code weeks, we were able to identify the needs of different youth groups in terms of ICT and entrepreneurial education. Through the project, we now have a pool of volunteers who are extremely dedicated to share their skills to disadvantaged youth groups and we have included in our Social Entrepreneurship Workshops, a coding workshop, where they can develop a Social Enterprise thru a mobile application form, inspired by the mYouth project.